Powerful cloud-based software for estate agents and letting agents, packed with features to help you run your agency more effectively. cloud-based estate agent software and letting agent software package. Enable your tenants to submit details and photos of maintenance issues from your website. Reported issues are emailed to you and appear on an alert in your 10ninety system, from which a maintenance job can be raised for sending on to a supplier. �I have used the 10ninety system since 2010 whilst working with another company and found the system very easy to use and the support from the company second to none. I could not fault 10ninety in any way and once again the support from the company is first class. Cloud-based estate agent software. 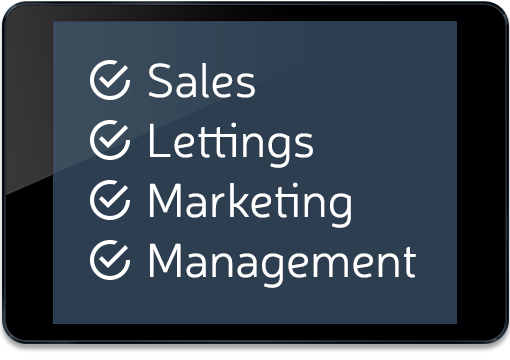 Sales, Lettings, Marketing and Lettings Management all in one easy to use software package.